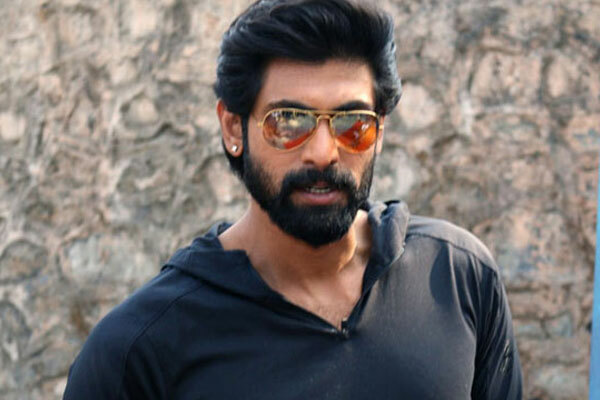 Tollywood’s handsome hunk Rana Daggubati is busy with a bunch of projects. 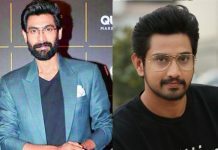 He has been in talks for a big budget mythological film titled Hiranyakashyap from some time and his father Suresh Babu is overlooking the pre-production work. 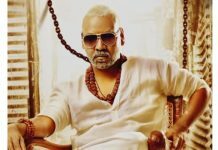 Gunasekhar is the director and the pre-production work is on from the past two years. The film will be a bilingual (Hindi and Telugu) and will be made on a budget of Rs 180 crores. The film narrates the story of demon king Hiranyakashyapa who got killed by one of the avatars of Vishnu (Narasimha avatar). Couple of studios are zeroed and massive sets are being erected for the film. Over 16-17 International studios are working on the VFX work for Hiranyakashyap. The cast, crew members are being finalized and the regular shoot commences from June this year. Rana will be sporting a bulky look for the role.